It’s a warm, beautiful day. Today Charisse is promoting from fifth grade to middle school. And I am in disbelief. At Charisse’s preschool graduation. I cannot believe this little girl will be a kindergartener soon! I remember when she was a little baby! Six years from today, twelve years from when that last post was written, I will look back on the words bouncing around in my heart today: At Charisse’s fifth grade promotion. I cannot believe this little girl will be a sixth grader soon! I remember when she was a baby kindergartener. Six more years seems like nothing… but in six more years she will be getting ready to start her senior year of high school. 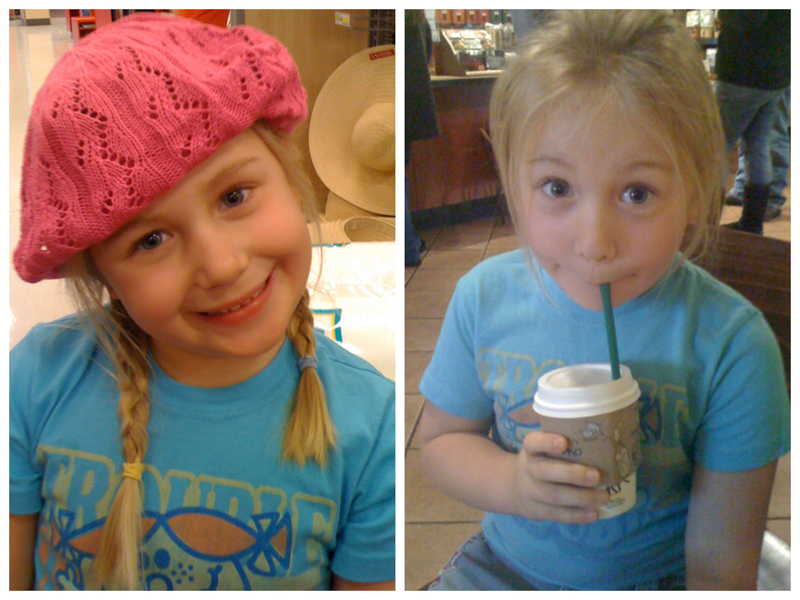 Time is messy to me like that… Six years ago she was a tiny girl and in six years she will be a woman. But right now, in this here-and-now, she is perfect. I don’t want to wallow in missing her childhood too much, but I also don’t want to speed things up. I want to love her right now. Today. I want to fully love the young lady who loves Harry Potter and is a self-proclaimed tomboy, the swimmer who shaves off seconds at her swim meets. I want to embrace this person who has compassion for animals but especially for dogs. I want to laugh until my belly hurts because of the ridiculous things she says and hug her when middle school girls are mean and tell her how I survived because that’s what big sisters do. I want to ride bikes and play board games and talk about books and do crafts and enjoy the heck out of this time with her. It is an honor and privilege, one I don’t take lightly, to be this girl’s big sis. I feel so much pride as I see her today, strong and confident. She is my very favorite and I feel so, so insanely lucky to get to love her alongside her mama and daddy. Happy promotion day, you middle school smarty pants!